Our standard Crown is made from standard steel and is available in 26 and 29mm. Choose Gold or silver color. 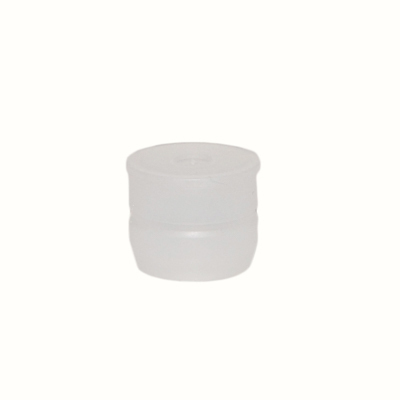 This crown is for use with crown finished pressure-rated bottle. *Call to see if this is the proper closure for your product and bottles!